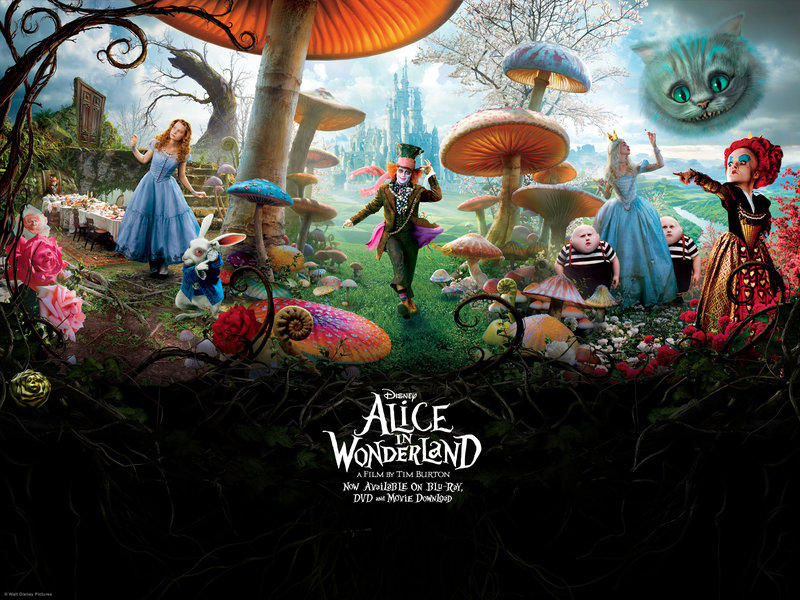 Alice in Wonderland वॉलपेपर. . HD Wallpaper and background images in the टिम बर्टन club tagged: tim burton director alice wonderland. This टिम बर्टन wallpaper might contain मोबाइल फोनों के लिए, हास्य पुस्तक, मंगा, कार्टून, एनीमे, कॉमिक बुक, and manga.